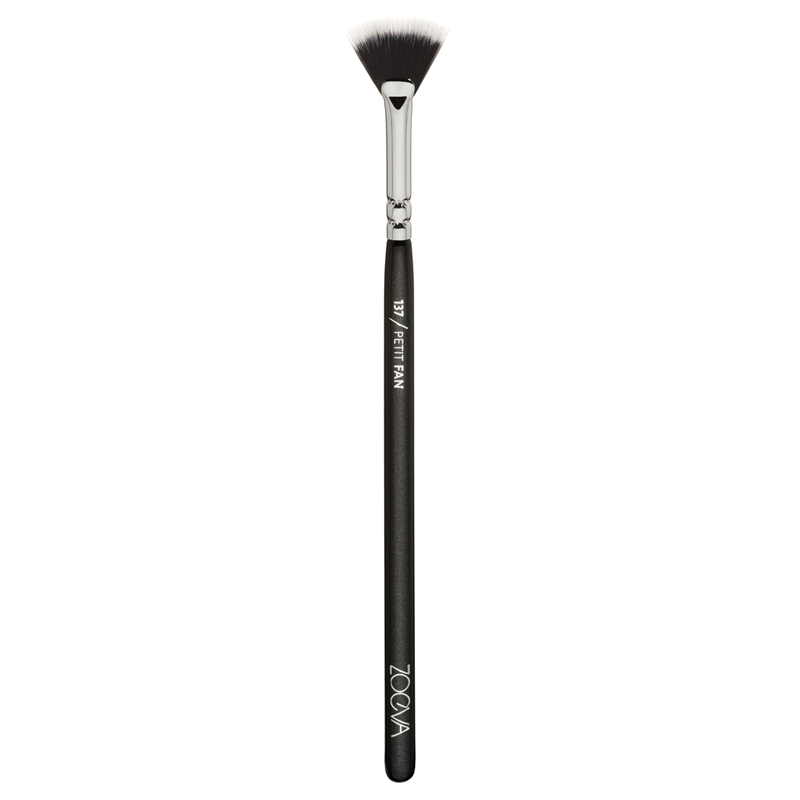 Zoeva expands his brush range with five new lip and face brushes to a portfolio of more than 60 sublime makeup tools. 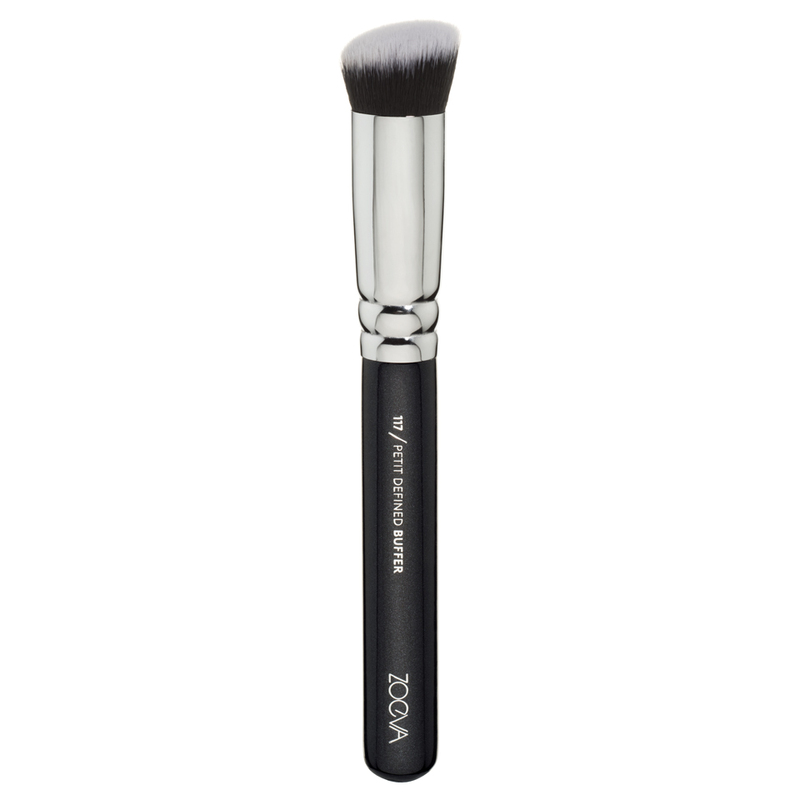 Traditionally handcrafted by brush masters, every single ZOEVA Brush is an indispensable beauty essential. The sixfold layer of lacquer applied to genuine wood, a luxuriously shiny brass ferrule and finest synthetic hair form the perfect fusion of design and functionality. Let me show you the brushes. As a true professional tool, the 113 FLUID ARC revolutionizes the makeup routine thanks to its innovative, arched shape and soft synthetic hair. 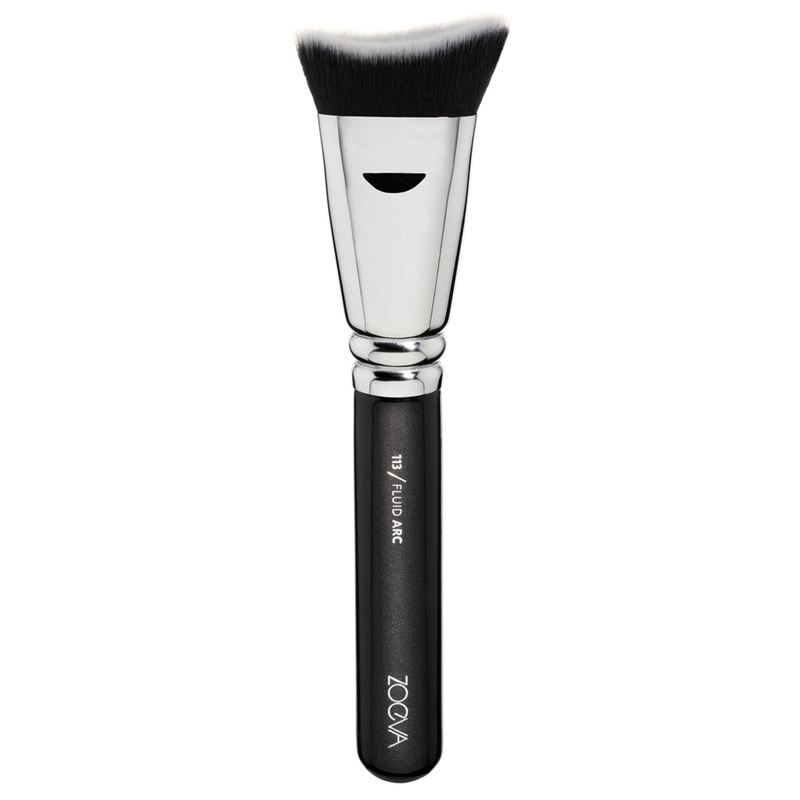 The curved face brush adjusts perfectly to any facial shape and models the face with liquid and cream contour products or seamlessly blends foundation for an immaculate, professional finish. The 117 PETIT DEFINED BUFFER perfectly adapts to the facial contours with its extra small, angled brush head and is particularly suitable for the precise, comfortable application of foundation and concealer below the eyes and along the nose. The fine, tightly bonded synthetic hair and the compact shape ensure easy application and a smooth, natural-looking makeup finish. 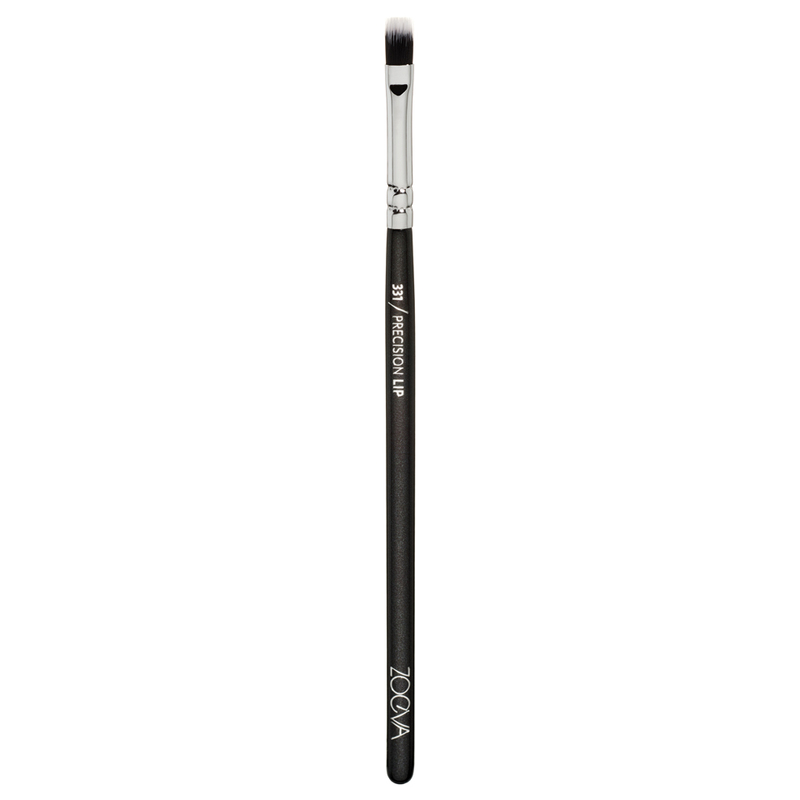 Equipped with super soft, pure synthetic hair and a tapered shape for easy handling, the 135 PETIT FACE DEFINER works its skills with liquid, cream or powder makeup products and – in addition to ensuring a flawless application of foundation – is suited especially well to evenly blend concealer and set loose powder around the eye area. Just like its “big brother”, the 137 PETIT FAN embodies multitasking at its best. 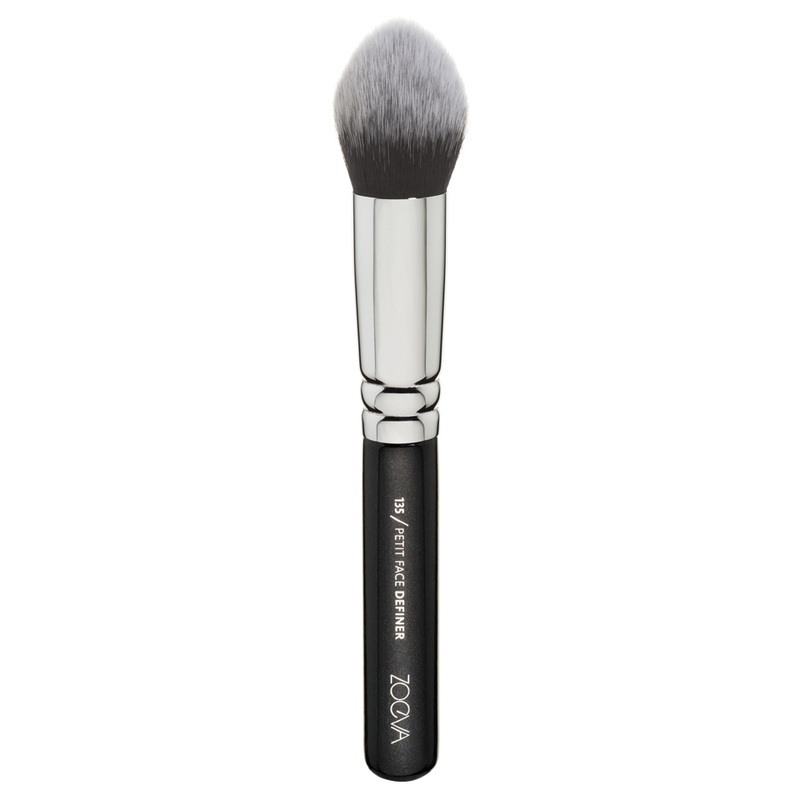 Thanks to its fan shape and soft synthetic hair the brush is equally suitable for the targeted application of highlighter along the brow bone and Cupid’s bow as well as the separation of eyelashes and easy removal of excess mascara. PRECISION LIP allows for an accurate application of lipstick and liquid formulas along the lip contour, while the flat side is perfectly suited to generously fill in the lips with color. Thanks to its straight, pure synthetic hair, the tiny brush blends all lip products with ease and creates precise definition. Die zou ik graag willen hebben. Helaas onbetaalbaar voor mij. .
Leuk artikel en mooie borstels. Ze zien er mooi uit! 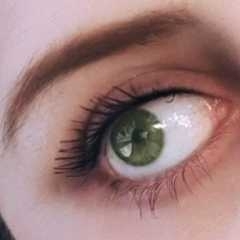 Ik heb zelf nog geen kwasten van Zoeva geprobeerd.